At the Apple Store in Burnaby, BC, at Metrotown Mall, there were already two people in line as of 6PM PST. @iPhoneinCanada Metrotown in Burnaby only 2 people lining up. Sidney only had 400 tells me the larger lineups are gone from the glory days. 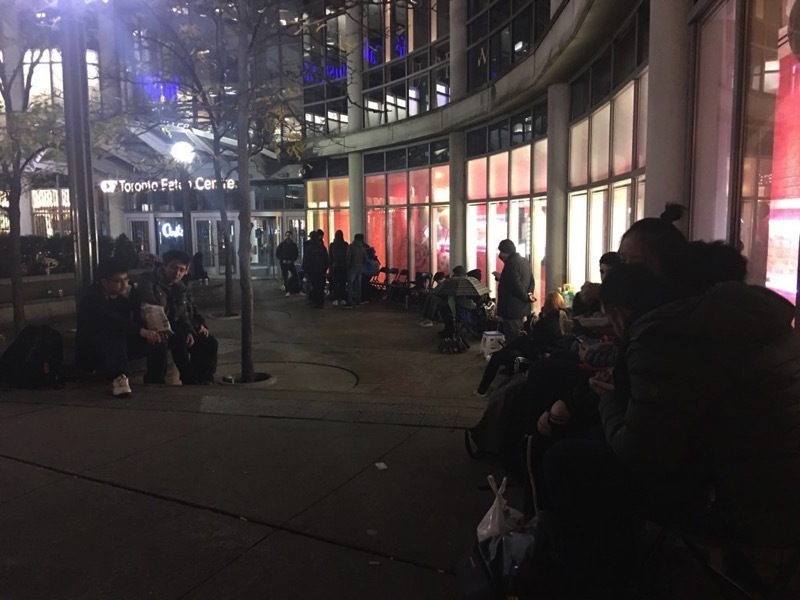 About 60 people in line at eaton centre downtown – all outside right now. 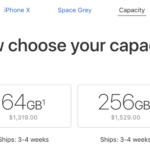 With online pre-orders and Reserve and Pick Up options, waiting in line for an iPhone isn’t as common (or fun!) as it used to be, or even necessary. Are you waiting in line outside an Apple Store right now? Send us a picture on Twitter (@iPhoneinCanada) and use the hashtag #iPhoneXlineCAN to keep tabs.